Microsoft has given up on the PC; mobile devices have won the war after not even a decade. OK, that's a bit extreme. But the PC is becoming simply another device, reinvented to work like a smartphone or tablet when it comes to application development, application distribution, device management, and security. The two major examples of this shift to what's called an omnidevice strategy are Microsoft's Surface Pro tablet and the adoption of mobile management and security standards in Windows 10. Is a Surface Pro a laptop or a tablet? Yes. That's the point: The difference is situational, as the device can be used in either mode, yet it is the same "tabtop" device. Likewise, Apple's iPad Pro and Google's Pixel-C tablets, which no Microsoft IT shop would ever have considered to be laptops, can be used as laptops -- but they don't run Windows. Is a computer a device? Increasingly, yes. That's why Windows 10 adopts the device and application management approaches pioneered by iOS and later adopted by Android and MacOS. Microsoft is keeping the traditional management tools in place, but it wants enterprises to start thinking of Windows PCs like iPads and other mobile devices, and use the same tools to manage and secure them all (preferably Microsoft's own, of course). Windows 10 also adopts the app store model for software distribution, again copying the approach introduced in iOS and later adopted by Android and MacOS. In addition, its new Universal Windows Platform application format adopts the responsive-design approach again pioneered by iOS so that a single app could run on an iPhone or tablet, adapting to the device it's on. Android also adopted this approach. In some sense, Macs and (later) Windows PCs always were adaptable in that their windows could be resized and the application UI had to adjust. 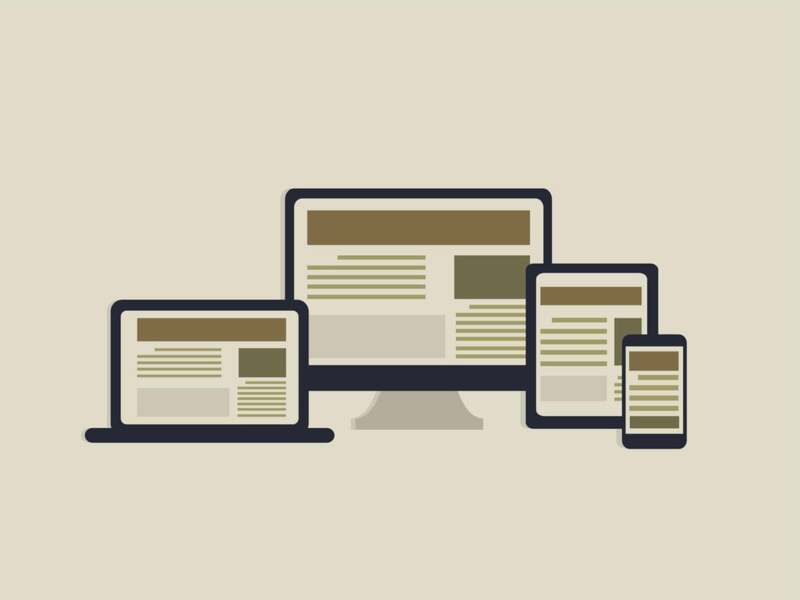 But the degree of required adaptability is greater in an omnidevice context, as anyone who's designed websites to be responsive across browsers, operating systems, and device types can attest. What this all boils down: When developing or buying apps, IT should be looking for modern options, so they'll be compatible with the wide range of devices that is increasingly the norm. IT should also begin making plans to integrate the PC and mobile silos into the unified approach that Microsoft and the rest of the systems management industry has been saying would become the norm. Because it is happening now. The transition won't be quick -- there's too much legacy investment to turn over on the PC side, from management servers to applications to the PCs themselves, plus all that IT experience and training. But in the last five years, most enterprises have been building up the mobile management and development legacy and skills that will form the basis for omnidevice management and development they'll need to move to. It's better to make the transition thoughtfully and intentionally than to end up in a crisis state as enterprises have found themselves in when they ignored for years entreaties to abandon ActiveX, Internet Explore-version, and Java-version dependencies. Start now, if not sooner.